In this session, we looked at acquisitions through the lens of project analysis, and argued that the same principles apply. We then talked about the differences between Net Present Value and Internal Rate of Return, often overblown, but still there. Finally, we talked about side costs & benefits from projects, a discussion to be continued in the next session. So I left you on Wednesday with this question of should you hedge. And the answer was not categorical it depends on what you're hedging. I said you should be more likely to hedge input costs than output. For the simple reason that if I'm investing in an oil company I'm investing I'm making a bet on oil. I don't want you to undercut me. You should be more likely to hedge if you are a company with investors who are domestic investors than international investors simply because international investors can take care of themselves. Should be more likely to hedge if you are a private company than if you a public company. But he can see how one lesson is not going to fit on the ice cube. So the first question you need to ask is Do I need to hedge as a company. You don't take it as a given that just because everybody else hedges You should as well. 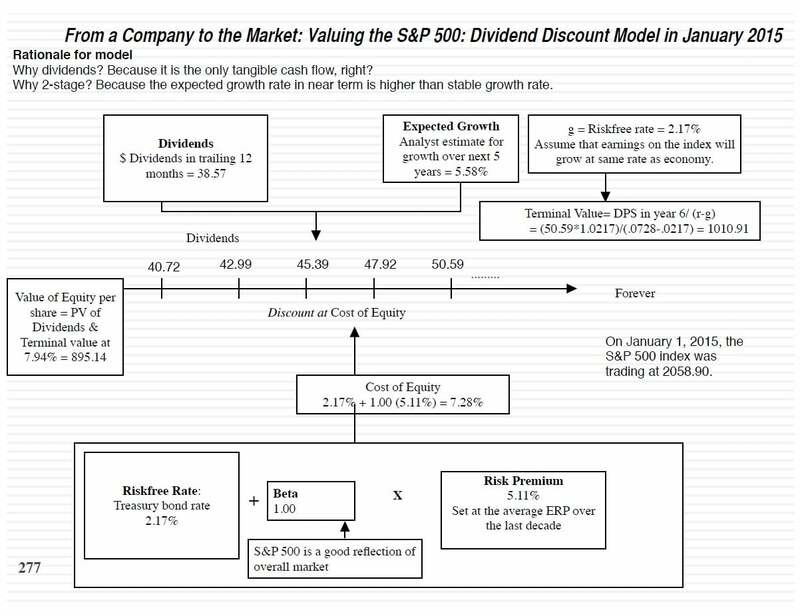 Any questions on the hedging question because I think that's kind of a fundamental question that all corporations face and if they're not careful they take the sloppy answer out. No but you can have let's say everybody hedge only input. You'd think people selling hedges are selling futures are actually people like because most people who trade futures have not know no position the commodity that there are enough speculators in the game who think they can call prices that the liquidity is going exist. So let's face it 10 percent of actual trading in derivatives on commodities comes from people actually wanting to hedge 90 percent comes from people betting on prices. So don't worry even if everybody hedges oil stops hedging oil futures will not go away. There are enough people who think they know more than they do for this market to exist without anybody doing any real stuff in the market. So if all you had were people with commodity taking positions you're right. But that's not the case. This is a market that's very deep with investors that think they know where the - what the direction is going to be for a commodity. The questions. So let's kind - So now let's move on to a different kind of investment. Remember early in this process when we started talking about investments I said everything is an investment. So we've looked at a Disney theme park big infrastructure investment. We've looked at a Varly iron ore mine investment but it's a relatively small one because the company does dozens of these every year. So I'm going to move on to a very big investment. And for whatever reason in the real world people don't seem to think of it as investment and acquisition is a gigantic investment. Disney's biggest investment in the largest in its entire lifetime happened last year when they bought Fox. For 71 billion dollars. No investment they've ever made. I mean they bought Lucas Films for four billion. They bought Marvel for four billion. This is a 71 billion dollar investment and I'm going to bring in everything we've said about traditional projects to investing why should they have their own set of routes with traditional projects we said to take an investment or do you need need a positive net present value. If you're looking at accounting return I said the return on capital is to exceed the cost of capital. Why would that be different if you look at an acquisition when you do an acquisition. Your net present value of the investment has to be positive which means if you're a Disney investor what are you hoping and praying Disney did before they pay 71 billion that they projected the cash flows on Fox and you are allowed to add on synergies. You can. I don't know all that neat stuff you think will happen into the cash flows. And that they discounted those cash flows back when we talked about a project what do we say the this country should be based on the risk of the project not the risk of that they base the discount rate and Fox's characteristics and they got the present value the cash flows and they've got a number greater than. Net present value greater than zero but a present value greater than 71 billion. Do you think actually did this. There's not a chance that they actually did this and this is what I think the problem with acquisitions is. You have all these rules for small projects. I'm sure a theme park investment has to jump through all kinds of hoops but then you do a 71 billion dollar acquisition and all bets are off. So let's take an acquisition to see how the capital budgeting process will play out. I'm going to make up an acquisition here Harman audio makes high end audio systems. Tata Motors makes cars. And as we all know. People want their cars to have high end audio systems now. So this acquisition is what Tata Motors is going to do. It's going to acquire Harman.